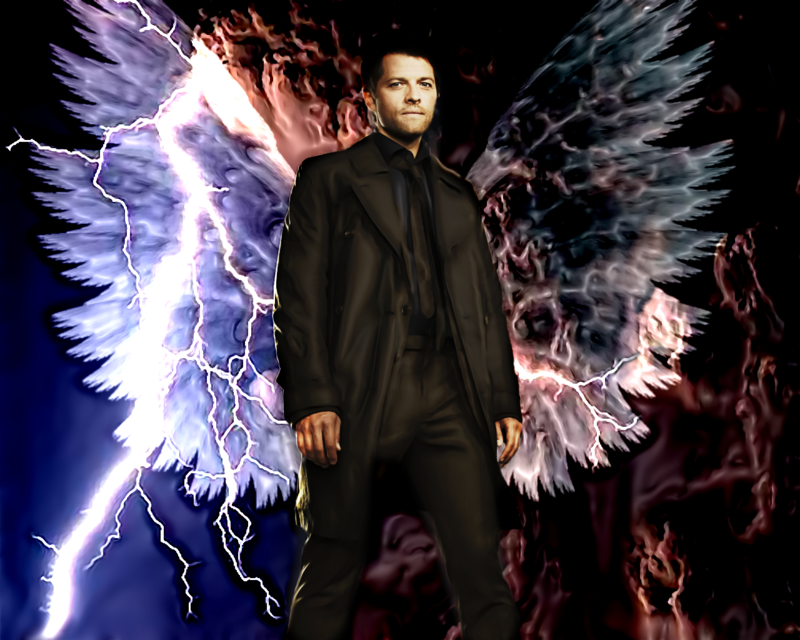 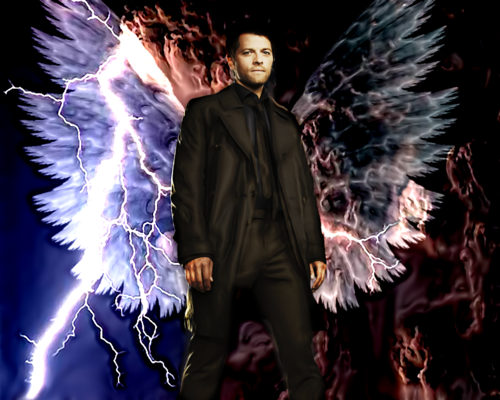 Winged Castiel. . HD Wallpaper and background images in the Castiel club tagged: castiel supernatural misha collins.